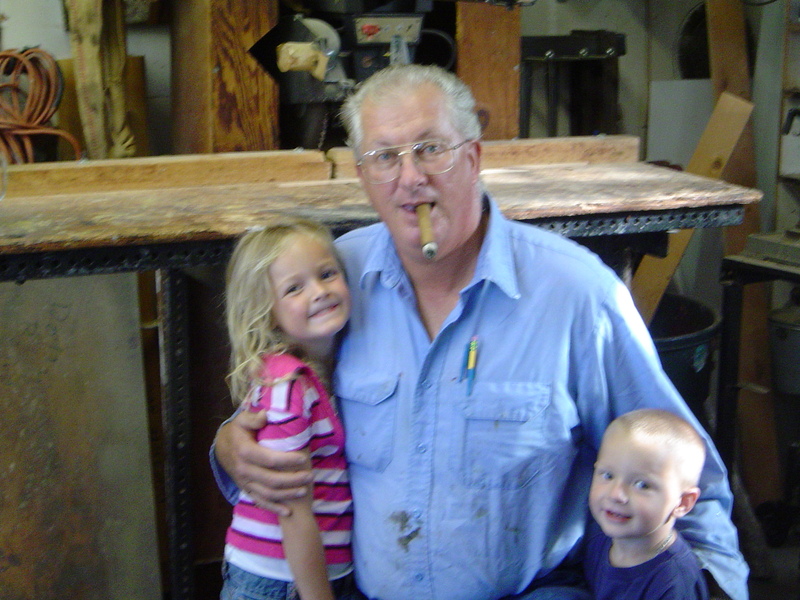 Bruce H Kreymborg along with grandchildren, Ivy & Jesse. Welcome! 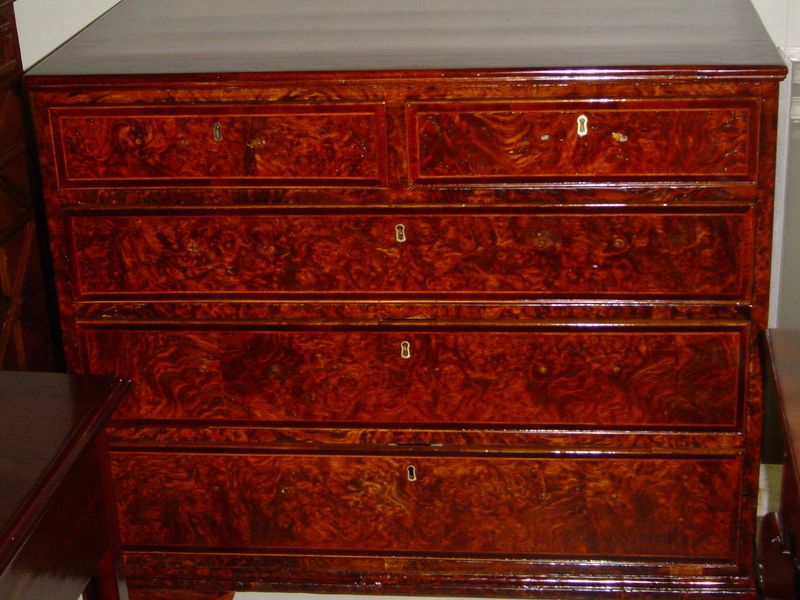 Bruce H Kreymborg Antique Restoration & Conservation is located on the eastern end of Long Island in Southampton, New York. We are open year round and our hours of operation are Monday thru Friday 8am-Noon & 1pm-5pm, Saturdays are by appointment only and closed Sundays. We have been providing these services since 1967 and consist of 4 Master Craftsmen. No job is to big or to small. If you don't see a service listed please ask. We provide local pick-up and delivery service. We also provide free estimates. You are more than welcome to stop by with you item for an estimate. We also work with moving and storage companies so if you need to ship your item to be repaired we will be more than happy to recieve it. Any shipping is solely at the customers expense. All work is strictly COD. Please feel free to stop by, call or email.